If you love the idea of a deluxe resort stay but aren’t quite sure you want to spend the money Coronado Springs offers a great alternative. 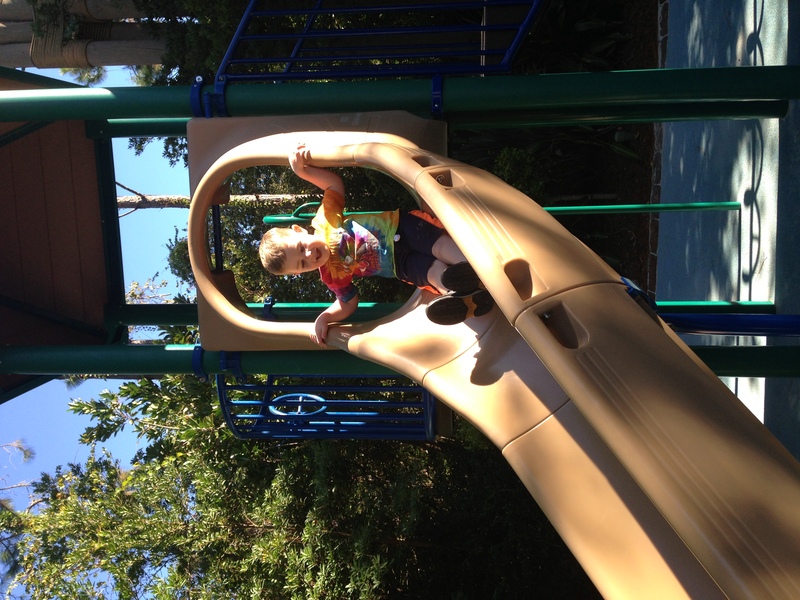 Coronado is categorized as a Moderate resorts, but it is much more closely related to a deluxe resort in many ways. The most important thing to keep in mind when booking a stay at Coronado is that it is huge. This is one resort where paying for a preferred room that is closer to El Centro (the main building) is probably an idea to consider. An internal shuttle system of golf carts is available to help guests move around the expansive property. 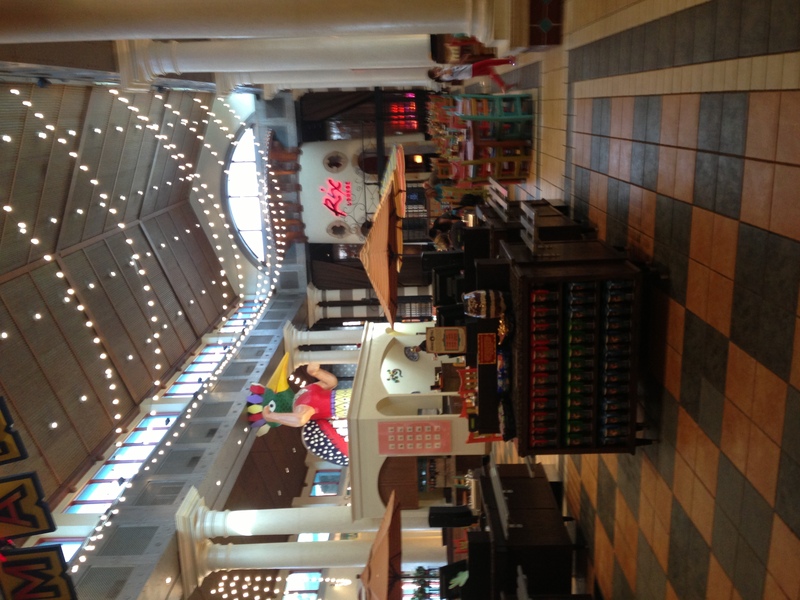 There are three distinct areas of Coronado Springs; The Ranchos, the cabanas and the casitas. Each area is unique and offers its own pros and cons. I enjoy the casitas as I find it to be close to the main building and has a lovely quiet pool. However, this area is pretty far from the dig site which is the feature pool. It all really depends on how you wish to vacation. Take a look at this map to get an idea of the lay of the land! 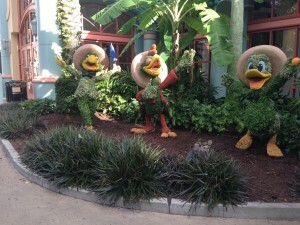 Coronado Springs is closest to Epcot and Hollywood Studios and offers service to all theme parks by bus. There is also ample parking for cars if you happen to be driving. 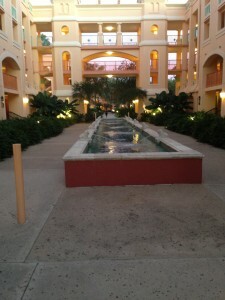 El Centro is the main building and home to the resort check in and concierge. You will also find quite a few dining, recreation and shopping options inside this building. 2. 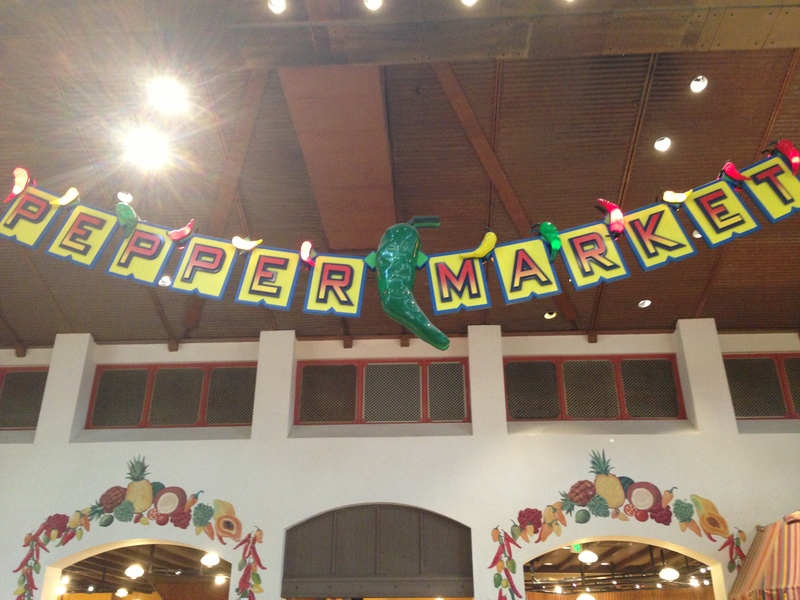 The Pepper Market offers hot food options in an open air market style setting. 3. 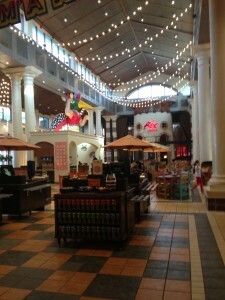 Maya Grill is a sit down restaurant with a Mexican style food. 4. Panchitos is the gift shop where you can also find light groceries and care items. 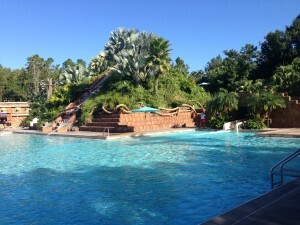 There is also a quiet pool located in each area of the resort. Guests will also find a health club, laundry facilities, a salon, and room service available for their use. This is the only moderate resort that offers a health club. La Vida Health club, laundry facilities and the salon can all be found in the Casitas area of the resort. 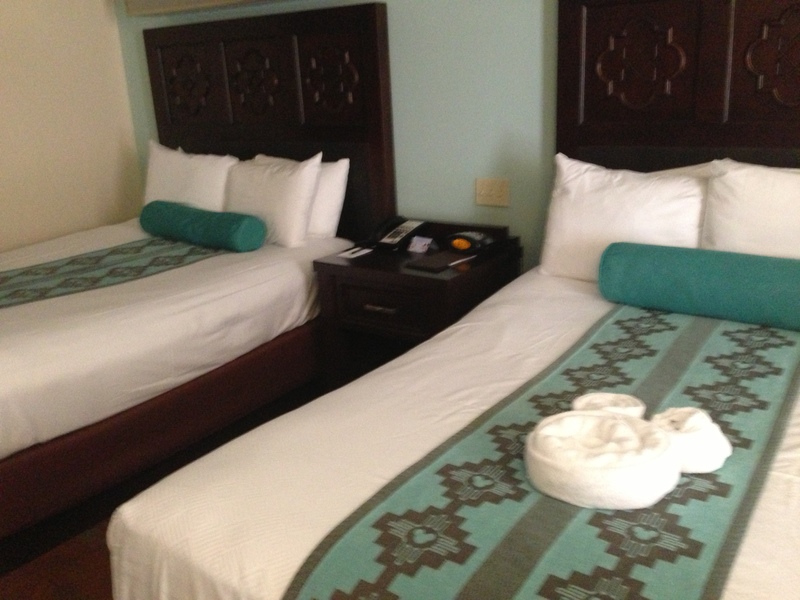 The guest rooms are very well appointed and have a clean elegant look to them. Dark furniture complements the bright white bed linens. The sink area is easily separated from the main room by dark wood pocket doors which is a huge leap up from the other moderate resorts which offer a curtain instead of the doors. All rooms offer two queen beds or one king bed. Coronado Springs offers a concierge level for the first time at a moderate resort. These rooms are available in Cabanas 9B and provide guests with a concierge lounge offering continental breakfast, midday snacks, and evening cheese and wine for an additional fee. They also offer a dedicated check in and concierge, and turn down service. These rooms will be listed as Business Class rooms. 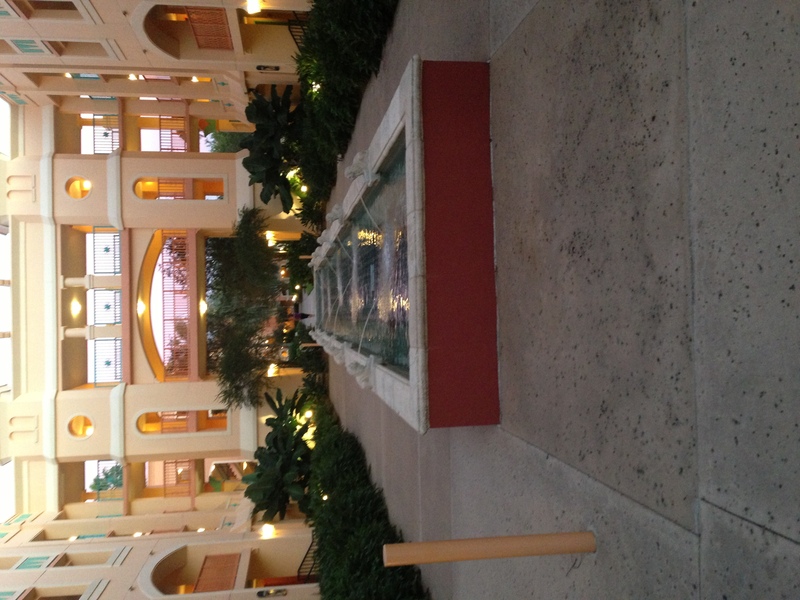 It is import to note that Coronado Springs offers a convention center and is often booked for business use. This resort is a wonderful choice for a budget minded traveler who has more elaborate tastes. It remains elegant and tasteful without sacrificing its ability to be family friendly. Go ahead and give Coronado a try! 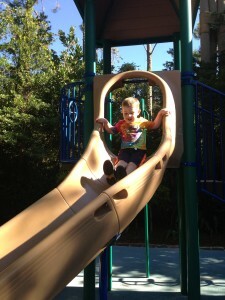 This entry was posted in Moderate Resorts, Resort Info, Resort Spotlight. Bookmark the permalink.